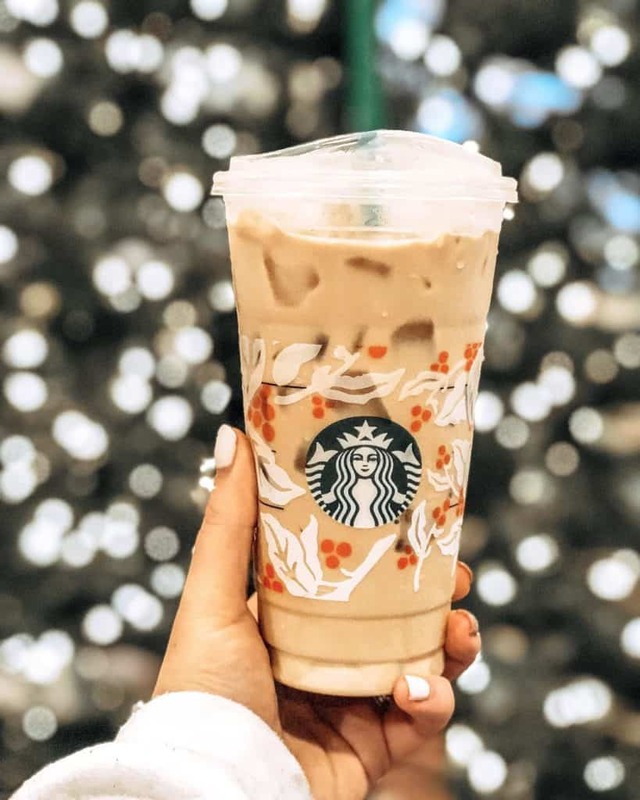 These keto Starbucks drinks will make being on the keto diet fun and so much easier. If you’re anything like me you love going to Starbucks for your coffee fix. However, being on the ketogenic diet makes this almost impossible to do without going over your carb intake. Especially if you don’t know what you doing. Luckily for us, there are many ways you can adjust your Starbucks drinks. 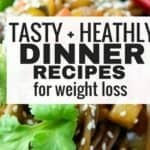 This ensures that you get rid of all the extra sugar and ensure that you’re enjoying a low carb drink. 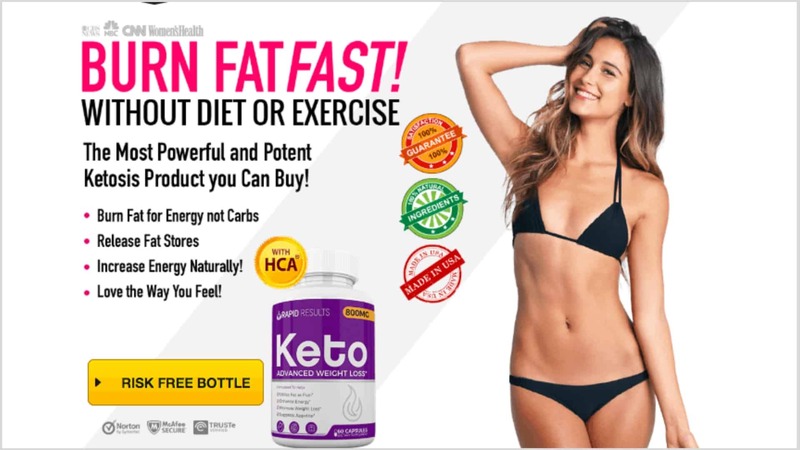 Of course, these aren’t drinks that you want to enjoy often if you want to see the maximum benefits of the ketogenic diet. Therefore, please have these drinks in moderation. 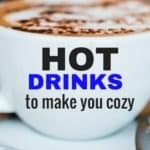 In this guide, you’ll find 5 awesome keto Starbucks drinks that you can occasionally enjoy when you want a great tasting drink. Note, if you’re strict keto these may not be for you. 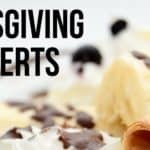 However, if you’ve ever wondered what you can order that is keto friendly from Starbucks, this list will help you figure it out. 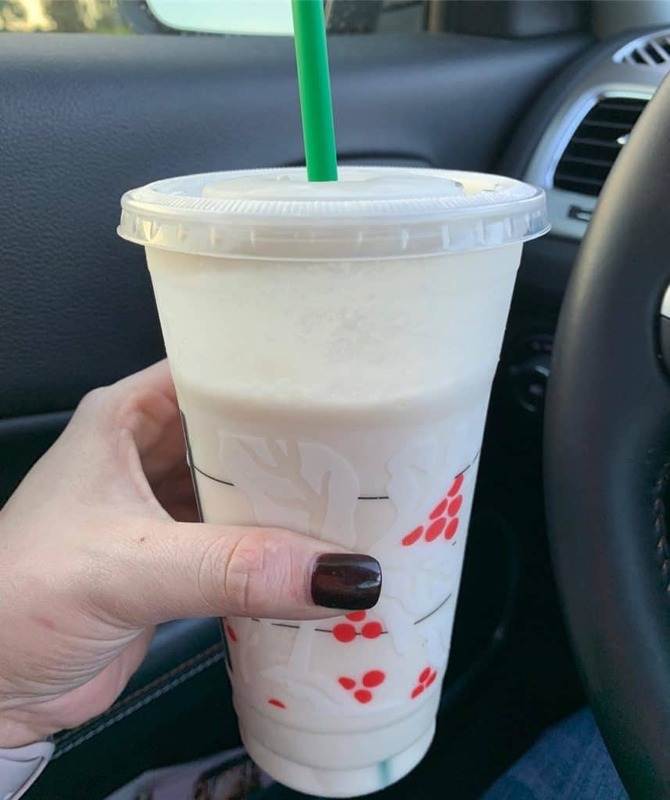 Being able to enjoy a delicious Starbucks drink while following the keto lifestyle is made possible with this delicious looking drink. To order, ask for 4 shots blonde roast over ice in a venti cup with 3 pumps SF vanilla, 3 pumps SF Dolce, No classic and a splash of HWC. After a good workout and a day of eating good, this is definitely a drink you can enjoy that will fit into your macros and help you to remain in ketosis. To order this drink, ask for a Grande iced coffee in a venti cup with 3 pumps SF dolce cinnamon syrup, 1 stevia, a splash of HWC, whipped cream and a sprinkle of cinnamon. Sometimes, you just want to enjoy something rich and creamy that tases like the old times (before you started the keto diet). Try out this amazing drink on those days. If you’re looking for a refreshing Starbucks drink, then you should try out this one. Ask for a venti, passion tango unsweetened iced tea with sugar-free vanilla and heavy cream, with no classic syrup, shaken. To order this is what you do. Ask for an unsweetened white peach tea, with no liquid cane sugar, 4 pumps SF vanilla and a splash of heavy cream, blended. Want to try out this delicious looking drink from Starbucks? 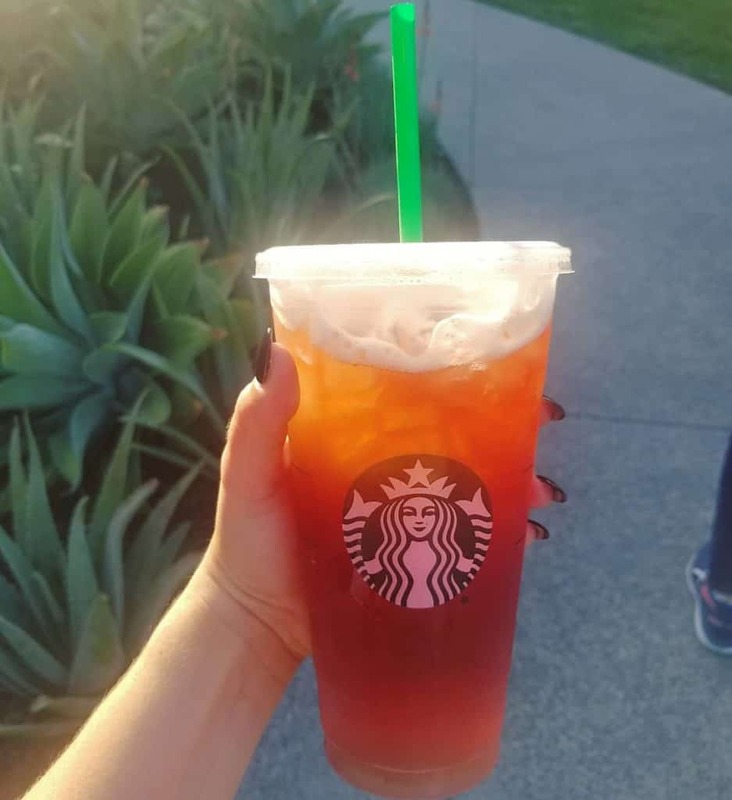 Ask for a Trenta unsweetened strawberry green tea! Very easy and straight forward. 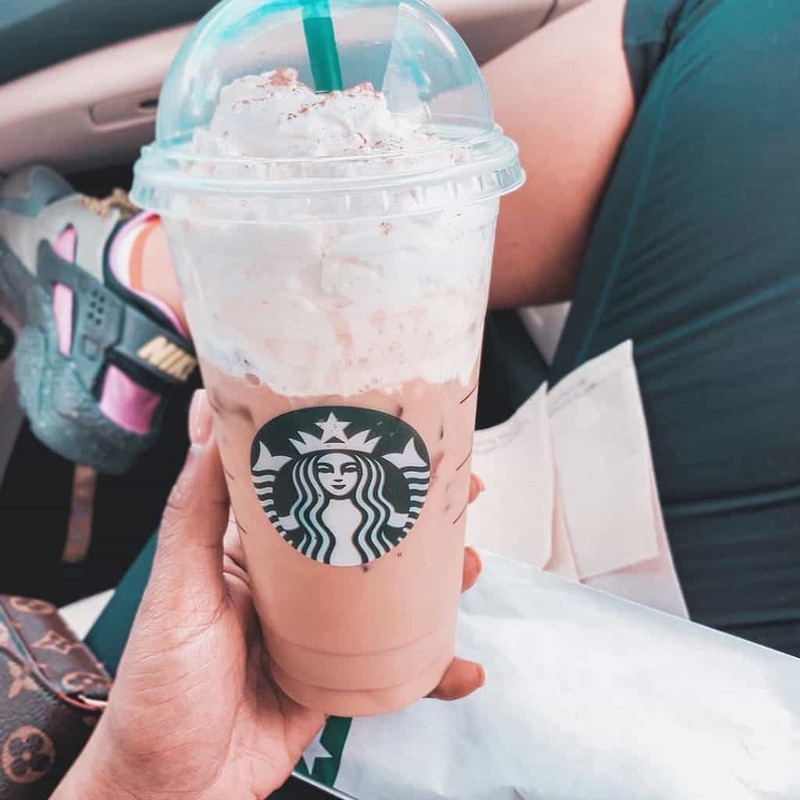 Which of these keto Starbucks drinks will you be trying out? Let us know in the comments below! Also, do not forget to enjoy these keto drinks in moderation. As someone who may be determined to stay fully on track with this diet, you can opt for other dinks such as coffees and espresso from Starbucks which are 100% keto friendly.